Use this patent-pending technology to flip through the pages of a PDF document just like you would with a real paper book with no need to transform the file into another format. If you don’t want to use 3D view, no problem – there are several other viewing modes to choose from like: single, continuous, facing and facing continuous. 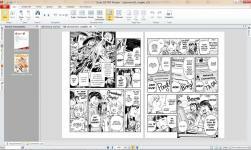 You decide how you want to read your documents! 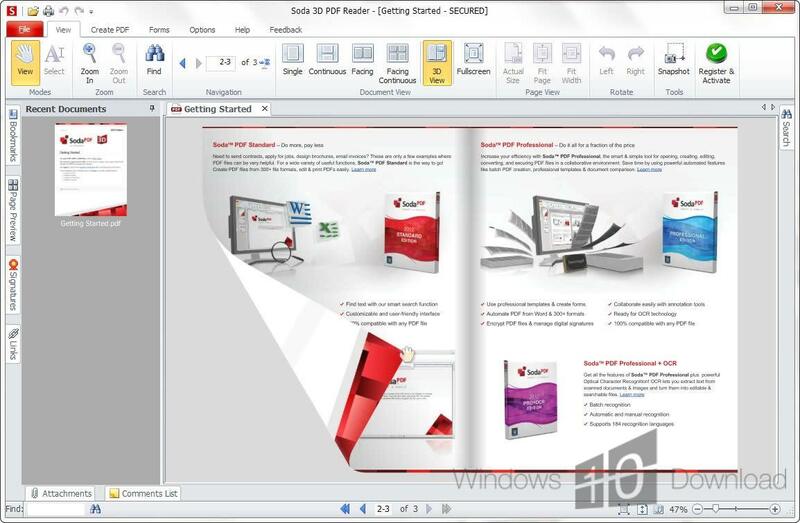 Take your PDF experience to the next level and view your PDF documents in a whole new way. 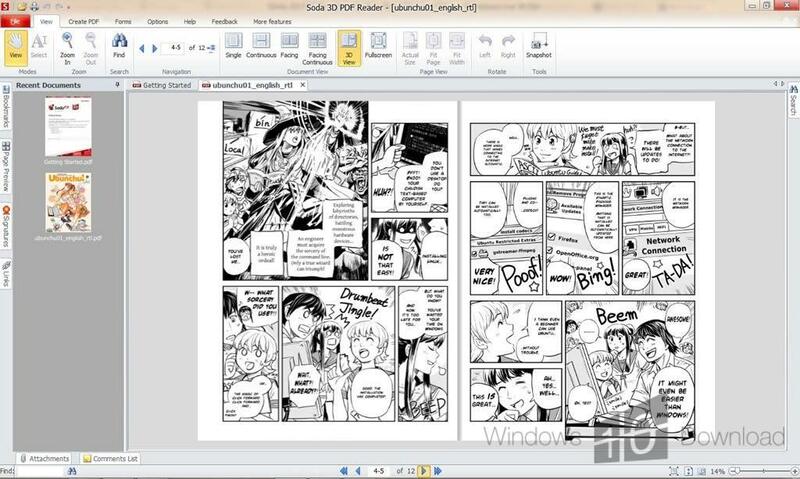 Soda PDF 3D Reader is the only PDF reader equipped with a 3D View mode.